Up to 25% more efficient than string inverters in systems with shading issues. 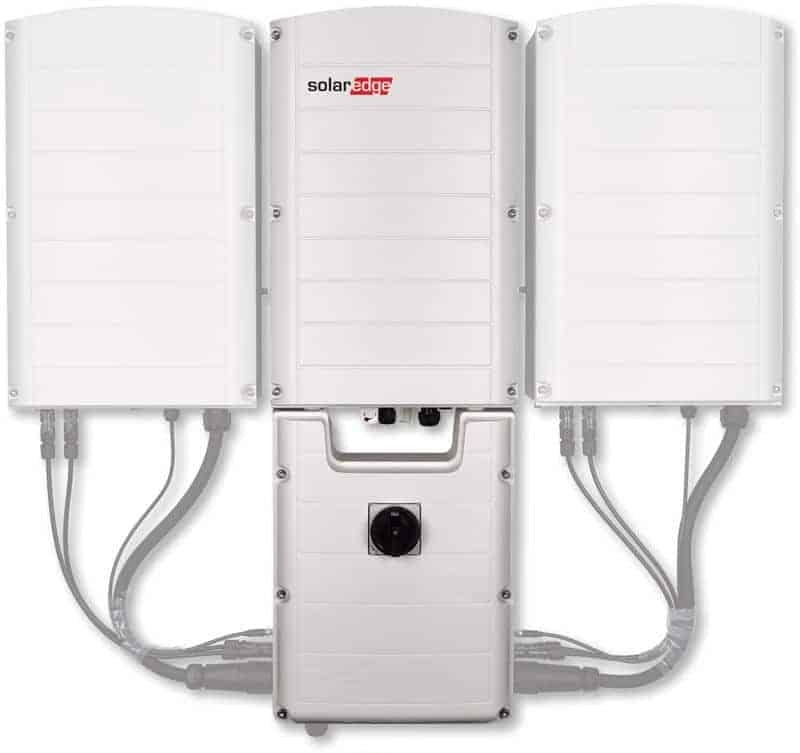 Do you have questions about our SolarEdge inverters, or questions about solar in general? Give us a call at 1-800-472-1142. 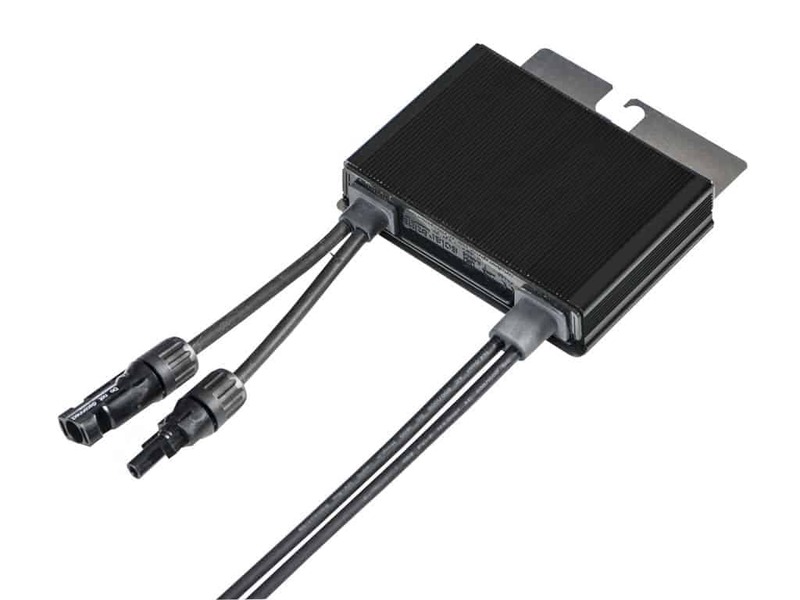 Is SolarEdge the best inverter choice for my project? SolarEdge’s expanded offering of commercial inverters up to 100kVA combines large capacity with ease of installation. 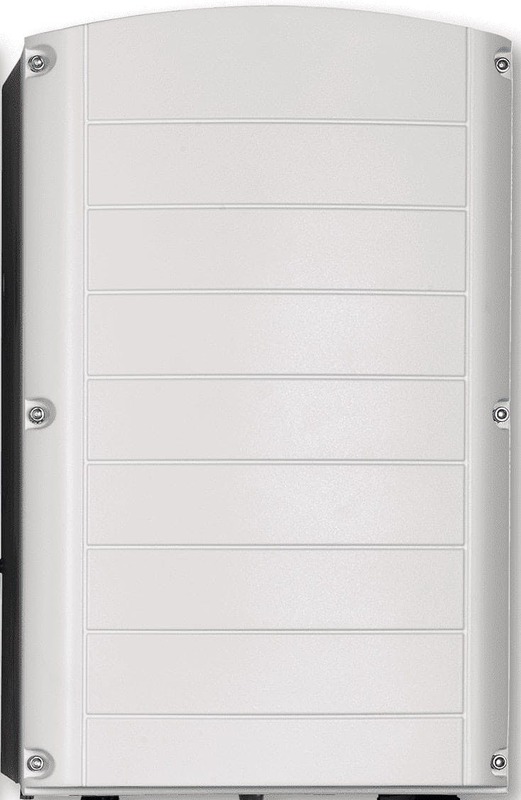 The inverter design is based on small, lightweight, easy-to-carry primary and secondary units. They are wall mounted for a minimal footprint, with installation only requiring a one or two-person crew. 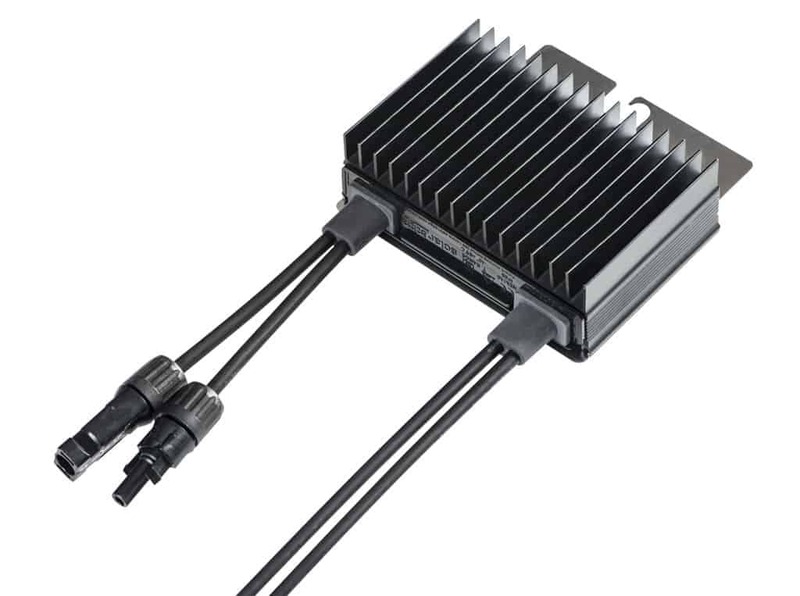 No crane or special tools are needed for installing the inverter, unlike alternative large capacity inverters, which are heavy, bulky, and difficult to install. Installing SolarEdge’s large capacity inverters instead of using multiple, smaller capacity inverters will further reduce setup times and costs.